What Happens to an Exothermic Reaction if the Temperature Is Increased? The speed of solvation, the act of chemically dissolving one substance by another, depends on what the substances are, and various other factors such as stirring. Because all chemical-reaction rates are tied to temperature, lowering the temperature of a solvation reaction will decrease its rate, all other factors being equal. Solution reactions occur when the molecules of two substances mix, either completely or incompletely. 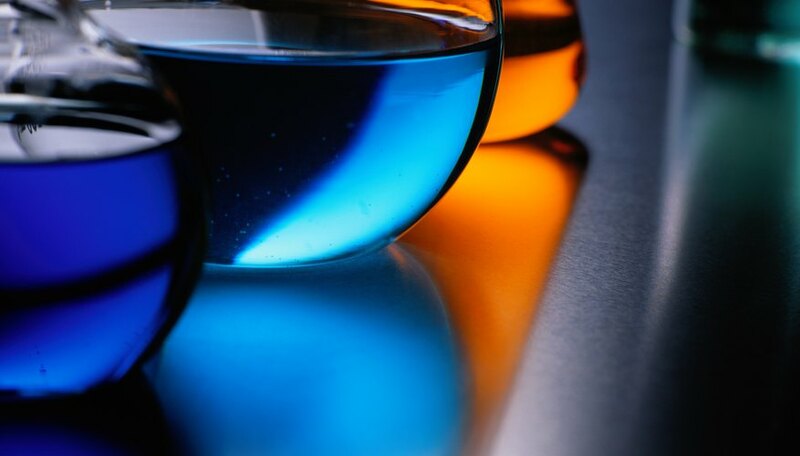 When a substance doesn’t dissolve, it remains as a solid lump or a separate layer of liquid next to the solvent, as what happens with oil and water. 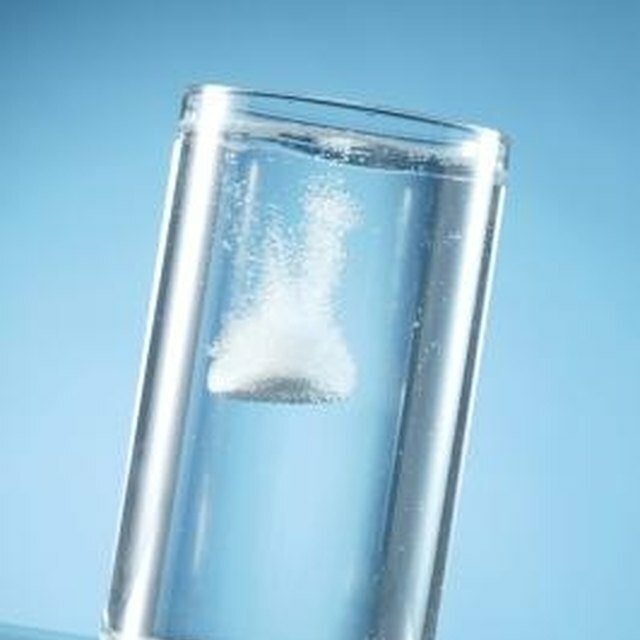 Generally speaking, the principle, “like dissolves like” applies to solvation; polar molecules, such as water, dissolve others, including alcohol. Non-polar molecules, such as naphthalene, mix well with others, such as benzene. Solvation doesn’t happen instantly, but at a rate determined by the type and amounts of substances involved, the temperature, and how saturated the solution becomes. As a solution becomes more saturated, the solution reaction slows. For substances that dissolve marginally or slowly, chemists can increase the rate of solvation by heating the solution. A formula called the Arrhenius equation mathematically relates the speed of a chemical reaction to temperature. In a nutshell, the relationship is exponential, where a reaction slows very gradually as the temperature drops, but rises quickly when temperature increases. The equation works for a variety of chemical actions including solvation, clearly indicating the role of temperature in the reaction rate. You can decrease the rate of solvation by cooling the solution, but the technique works only to the point at which the solution freezes; then it stops completely. Cooling is also complicated by the fact that some solvation reactions produce heat and some consume it. If an exothermic reaction is at equilibrium and you cool it to a small degree, you may actually cause the solvation to speed up because the lower temperature allows for the production of more heat. Papiewski, John. "Name One Way to Decrease the Rate of Solvation." Sciencing, https://sciencing.com/name-one-way-decrease-rate-solvation-8417.html. 24 April 2017.